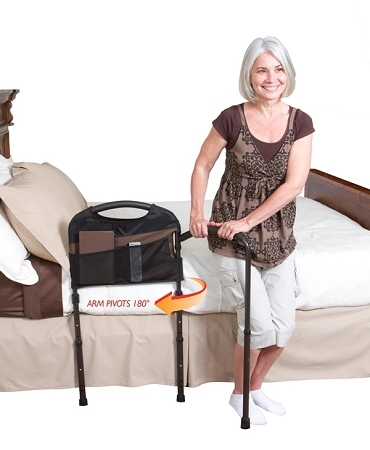 Combination bed safety rail, support handle, and bed to wheelchair transfer aid. Legs extend to the ground for extra support while standing. 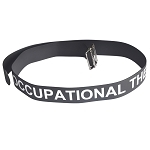 Accommodates home and hospital beds. 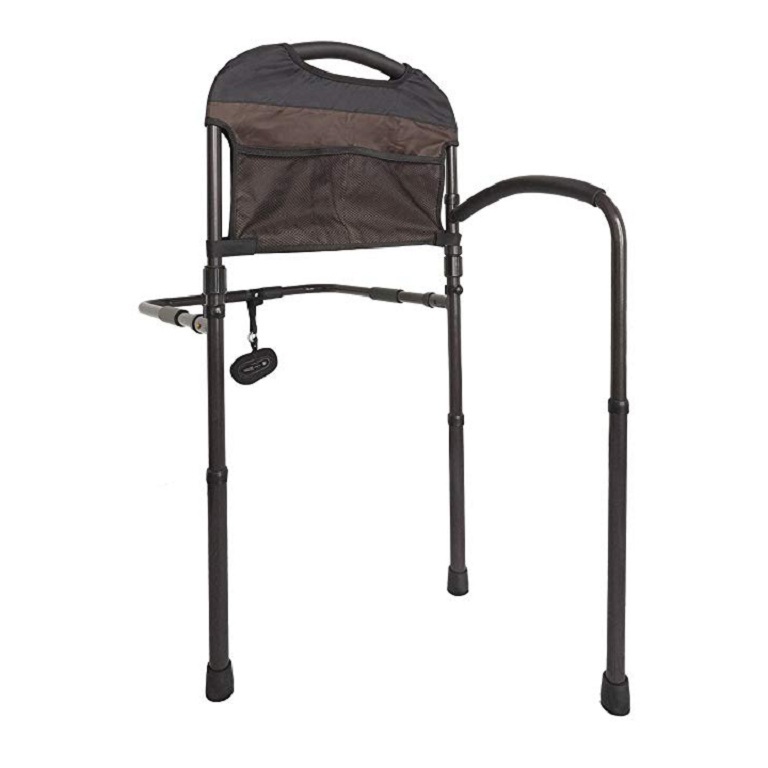 The Mobility Bed Rail by Standers combines a bed rail with a transfer handle and swing out mobility arm. 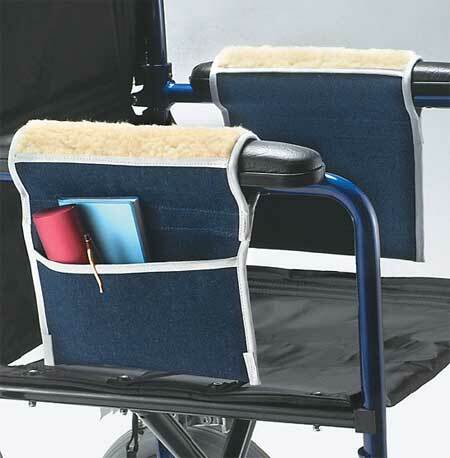 The legs extend to the floor to provide additional support for people who have difficulty standing and transferring from a bed to a wheelchair. 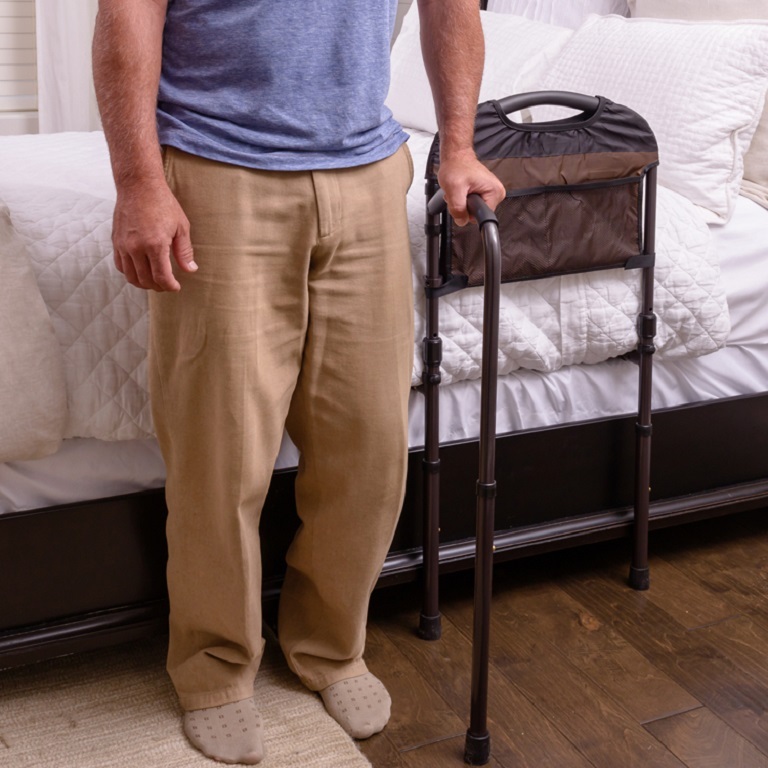 The Mobility Bed Rail by Stander has a half-size bed rail that provides users a sturdy handle for bed mobility and helps to prevent nighttime falls. 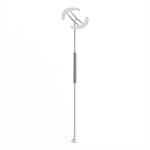 The handle has legs that extend to the floor to provide added stability for users to safely stand. 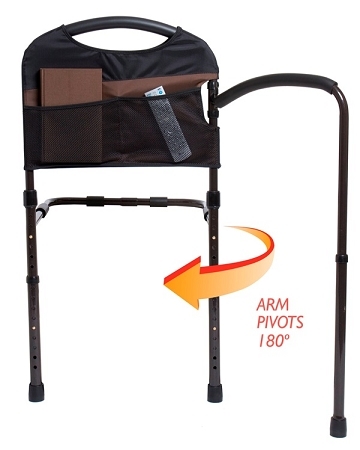 The mobility arm pivots and provides extra support for users to walk or transfer to a wheelchair. The support rails have anti-slip grips to secure the rail in between the mattress and bed frame. 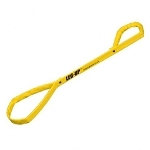 The handle has an ergonomic cushion that provides a comfortable grip. 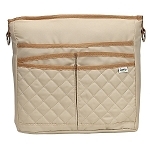 Users will find the 4 pocket organizer convenient for storing personal items. 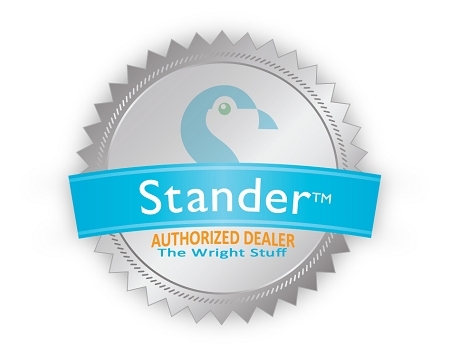 The Mobility Bed Rail by Stander is height adjustable to accommodate home or hospital beds and supports up to 300 pounds. The Mobility Bed Rail by Standers helps users with limited mobility who need extra stability when getting in and out of bed. Height adjustment from floor to top of handle: 31 inches - 44 inches. Height adjustment from mattress base to top of handle: 17.5 inches - 22.5 inches. Height range from floor to horizontal support structure under mattress: 13.5 inches - 21.5 inches. Depth of horizontal support structure under mattress: 20 inches. Weight of product: 10.5 lbs.